Sanding is a crucial stage for composite manufacturers, due to the fact that it’s a very labor-intensive process and high-quality results are required. 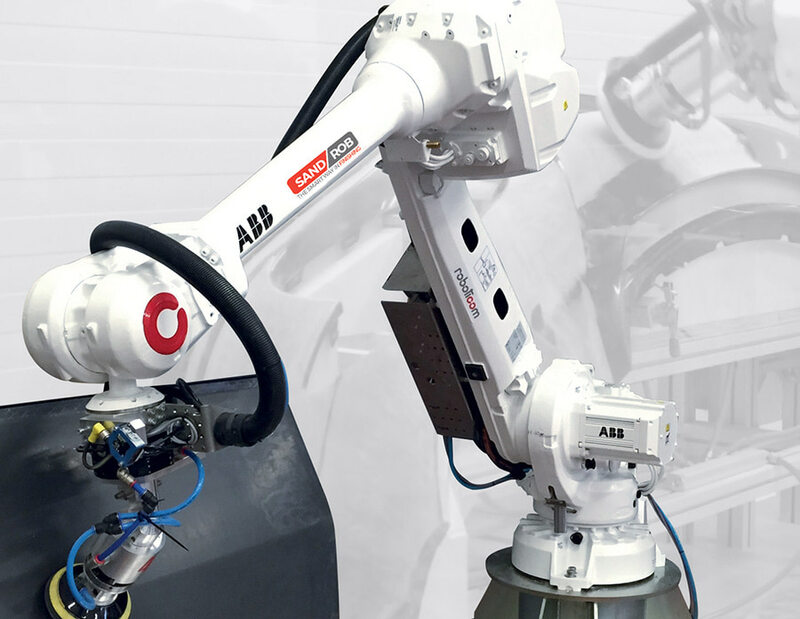 To respond to the need for automation and better working conditions, Roboticom developed SandRob the first 7-axis robotic system that performs surface finishing on complex-shaped carbon fiber parts. HALL 6, K85. LIVE DEMO EVERYDAY! Don’t miss to attend the Composites Exchange Conference, where we will present the DALLARA Case Study, showing the multiple applications and the advantages of using our flexible technology in the automotive industry. Click on the button and use the code below to register and get A FREE ENTRY PASS.